Keringten Martin attempts to turn the corner in the third period for a potential match-tying takedown against Kevin Contos of Genoa Area. Many times at the state wrestling meet the difference between placing and becoming a state finalist comes down to one opportunity, one move and even one second. Which is something Cael Vanderhorst and Keringten Martin found out Saturday night in the championship semifinal round at the Jerome Schottenstein Center in Columbus as both wrestlers dropped matches where they were within a whisker of pulling out victory. 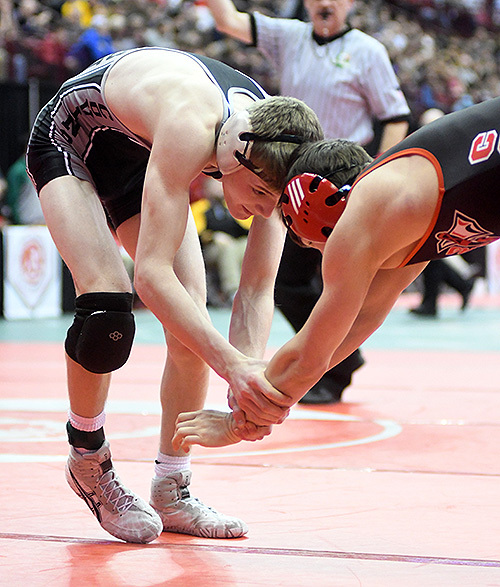 Vanderhorst faced unbeaten Lucian Brink of Coshocton (52-0) in the 113-pound semifinal and had the heavy favorite in a bind. After surrounding a takedown in the opening frame, Vanderhorst cut the margin to 2-1 in the second and nearly had Brink turned for back points in the third. Vanderhorst attempted to turn Brink again on the restart, but the Coshocton wrestler was ready and able to defend it. This forced Vanderhorst into surrounding an escape point as time became a factor. And the strategy nearly worked as Cael got in deep on a shot, but time ran out as he turned the corner. Covington senior Keringten Martin was just as close, but he wasn’t able to capitalize on a late takedown attempt against Kevin Contos of Genoa Area (47-2). And Martin gave credit to where credit is due - his opponent. This forced Martin to go for broke, which resulted in Contos catching him on his back in a cradle for three near fall points to seal the deal, 11-4. “I had to try something,” Martin said. And even with the defeat, Martin is having the time of his life in his final high school tournament. 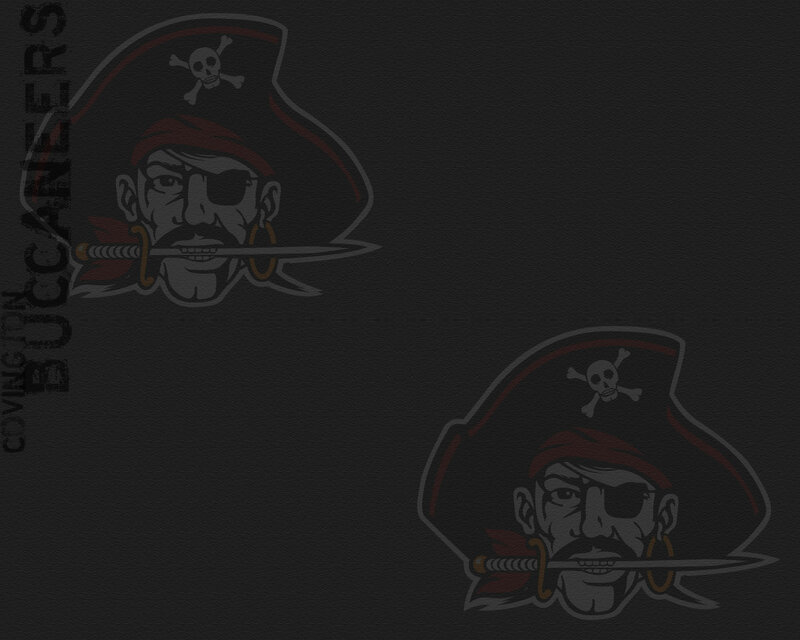 The Buccaneer senior will wrestle tomorrow morning in the consolation semifinal against Ryan Marvin of Swanton, the same wrestler Martin defeated to start the tournament on Friday. 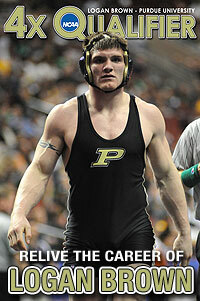 Vanderhorst will wrestle Collin Yinger of Nelsonville-York (40-6) tomorrow morning in the consolation semifinal. Wrestling resumes Saturday at 10:00am. Cael Vanderhorst appears to have a match-tying takedown against Lucian Brink of Coshocton, but time ran out on the Buccaneer wrestler. Keringten Martin works for control against Kevin Santos of Genoa Area in the semifinals on Friday.